How do I edit the printing margins \ borders of a PDF, in Adobe Acrobat Pro or Soda PDF Pro, in order to print the PDF? I have a PDF doc that is a 48 page users manual. I am wanting to print it, but 48 pages would be a waste. So I tried to combine 4 of the PDF pages onto one printed page. I am able to do this, except that the text is small, and there is a lot of unnecessary white space between the PDF pages on the final printed page. As you can see it views in AA Pro as a full size page - note the page views in the left hand column also. However, if I print that single page it will look like this - note the circled box. The printed text consumes a small portion of the page, in fairly small print, with a lot of white space. I can use the custom scale option on that page to increase the size of the text until it fills the page, but then it's huge and a waste of paper. My goal is to reduce the # of printed pages. I can't find a way to increase the size of text per PDF page and also remove the white space between the PDF pages. I tried increasing the font size from the printers scaling setting (printer properties), but all it does is make the whole document larger and push the text onto the next page, cascading the problem down the entire 48 page document - so it unfortunately preserves the space between also. So at this point I'm not even sure if i should be approaching this as a font size problem? A scaling problem? A margin problem? Do I need to be looking at the actual PDF document settings? PDF Printer settings? Windows 7 printer properties settings. Hopefully it's clear what I'm trying to accomplish, but I don't know how to get there. I have both Adobe Acrobat Pro, and Soda PDF pro, if that helps. As you have Acrobat Pro, you can crop the pages. 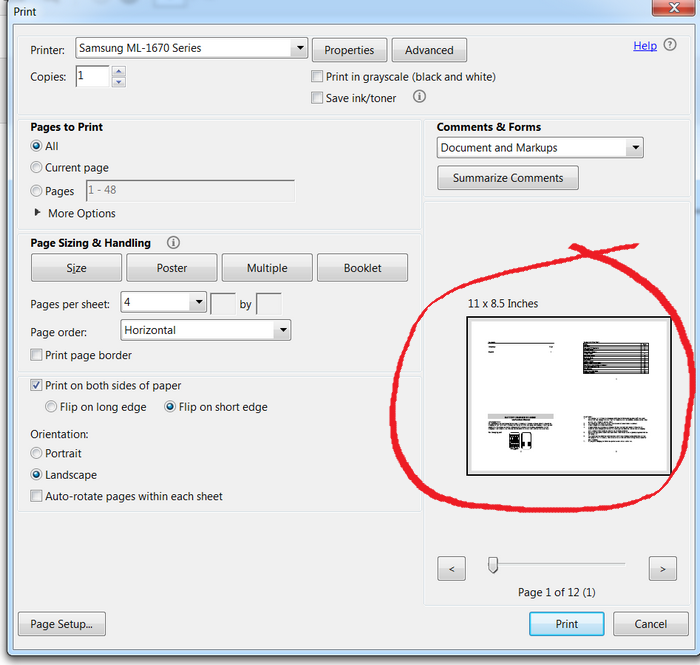 This will then scale the pages for printing, and you have your more readable pages. Not the answer you're looking for? Browse other questions tagged pdf printing printer adobe-acrobat or ask your own question. Why can't Adobe Acrobat finish printing to a pdf file? How to overlay text on Adobe Acrobat pdf file? 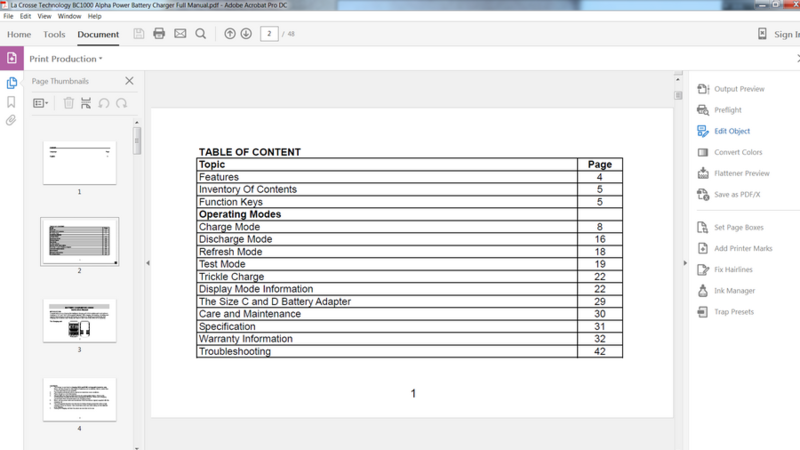 Fit a page to its content in Adobe Acrobat XI Pro? How can I reduce margins when printing a PDF? 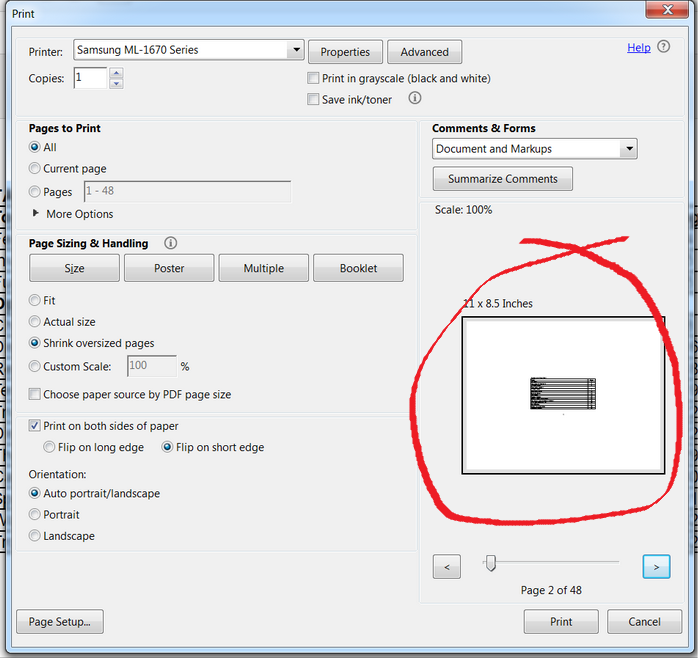 How does Adobe Acrobat determine the scaling for fit-printing?